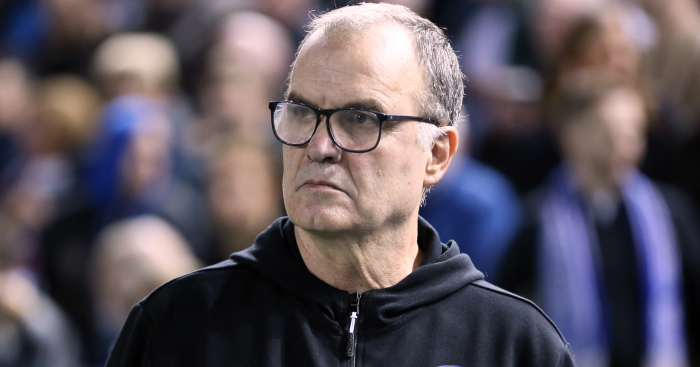 Frank Lampard believes the Premier League’s top managers would not behave like Marcelo Bielsa as the spying row between Leeds and Derby rumbled on. 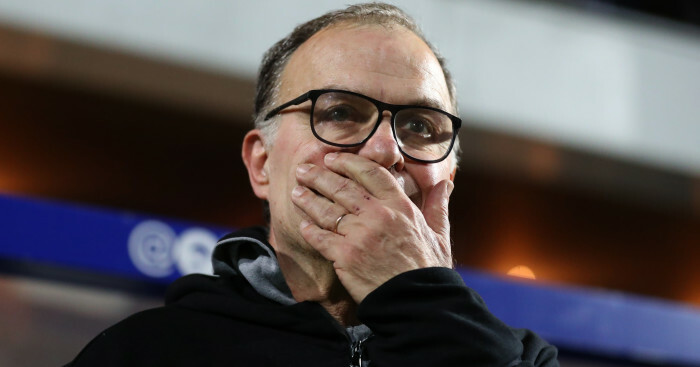 Leeds head coach Bielsa gave a lengthy presentation to journalists on Wednesday while making the frank admission that he had “observed all the rivals” in training sessions prior to playing them in the Sky Bet Championship this season. 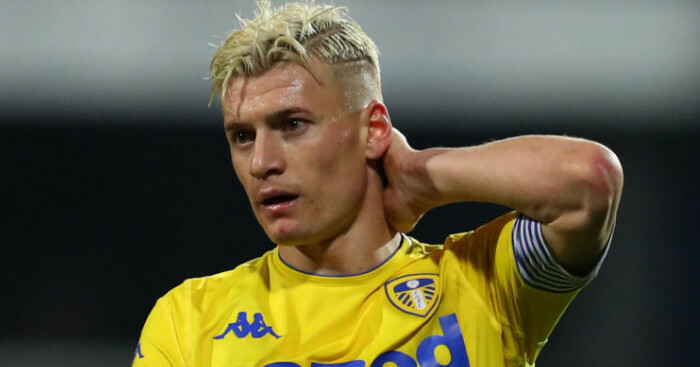 It comes after a staff member of Leeds was caught by police at the Derby training ground attempting to gain information ahead of last Friday night’s fixture, which Leeds subsequently won 2-0, and prompted accusations of spying. 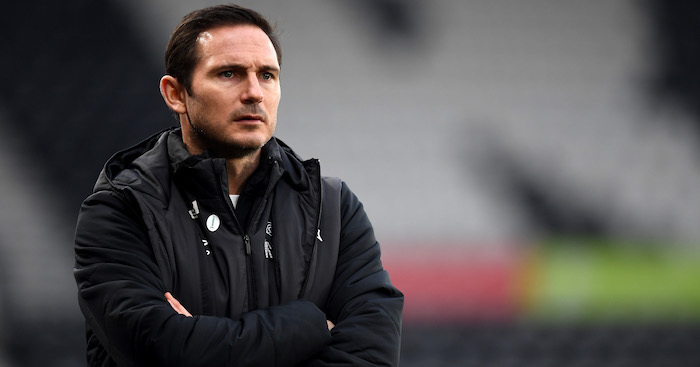 Rams boss Lampard, who has been critical of the Argentinian, does not believe the likes of Manchester City manager Pep Guardiola, Liverpool’s Jurgen Klopp and Mauricio Pochettino of Tottenham would conduct themselves in such a manner. 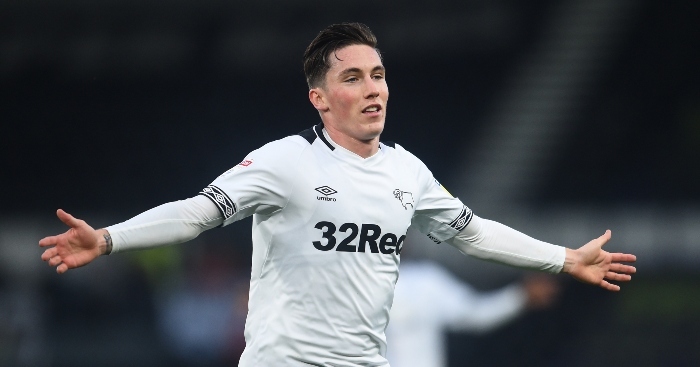 He continued: “I haven’t seen it (Bielsa’s presentation), I’ve heard about it obviously. “It’s certainly a league issue now. 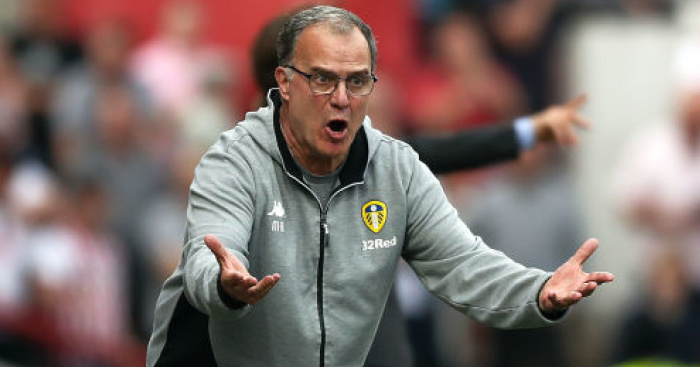 It’s our league, it’s every team, so it’s up to them to decide what goes on from now. “He gave an impression of himself. I haven’t seen Pep Guardiola give that, I haven’t seen Jurgen Klopp give that, Pochettino give that. They do it behind closed doors, definitely. But they don’t do it to the public. “It’s probably a nice eye-opener for the fan to see it, because most of these things are done behind closed doors. They’re done everywhere. There’s no amazement from anyone who works in football, they won’t be amazed in the slightest. It’s par for the course.